Florida is known as the Sunshine State, and for good reason. Vacationers love the state’s sunny climate and many exciting destinations and attractions. Whether you want a beachside retreat, a city escape, or a fun-filled theme park trip, Florida has it all. Timeshares in Florida offered by-owner through SellMyTimeshareNow give travellers the chance to enjoy a luxurious, sunny getaway with a price that doesn’t break the bank. You’ll find accommodations at top name brands like Marriott Vacation Club, Hilton Grand Vacations, and of course, Disney Vacation Club. While there are many timeshares for sale in Florida, you can also find a number of cheap timeshare rentals in Florida. Florida timeshare rentals by owner allow you to enjoy a low-cost, one-time retreat without the commitment of ownership. Renting a timeshare is also a fantastic way to see if ownership is right for you! 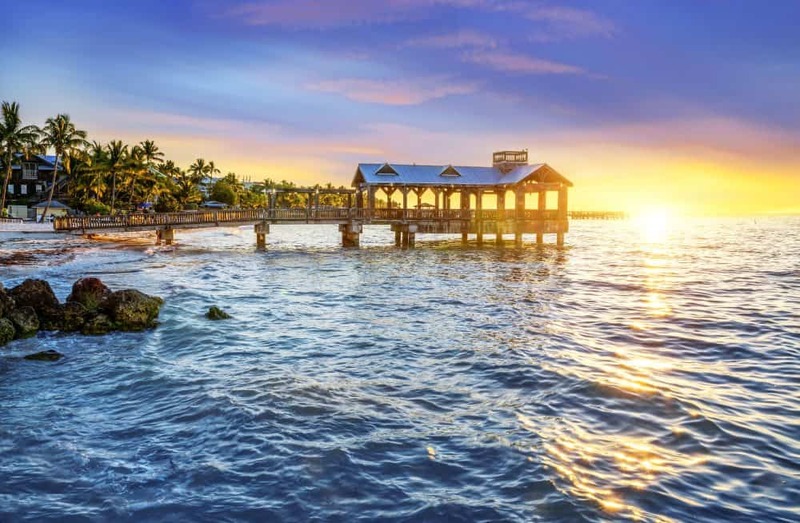 Here are some of the top timeshare resorts in Florida available on SellMyTimeshareNow (SellMyTimeshareNow is not affiliated with any of the resorts listed below) that offer high-end amenities and fabulous accommodations for your next vacation. 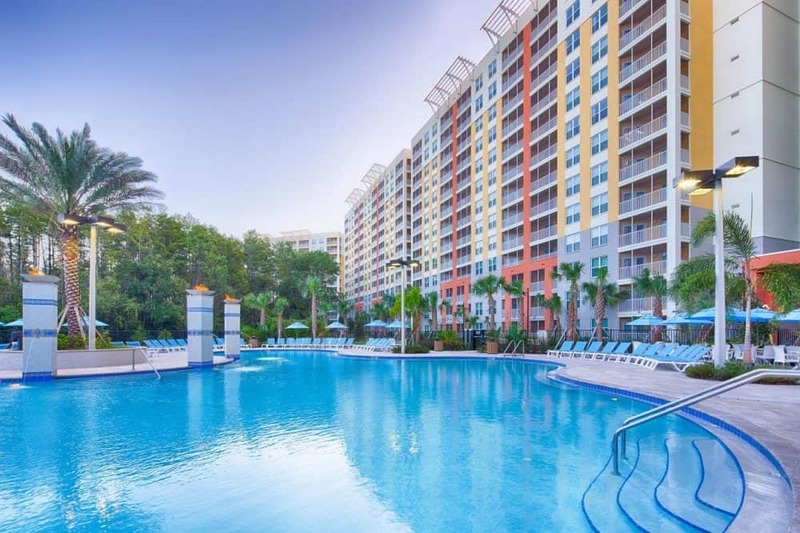 Located just a mile away from Epcot and minutes from your favourite Orlando theme parks and attractions, Wyndham Bonnet Creek Resort is your perfect home base for an exciting central Florida escape. Besides the fantastic location, Wyndham Bonnet Creek offers a number of great amenities such as a miniature golf course, lazy river, swimming pool with a water slide, and much more. Suites at the resort give you the best seats in the house for lake views, pool views, or even views of the breathtaking Disney World firework shows. The Marriott brand we all know and love offers a fantastic resort property in the heart of Orlando. You’ll love vacationing just minutes from Walt Disney World giving you prime access to these family-friendly parks. 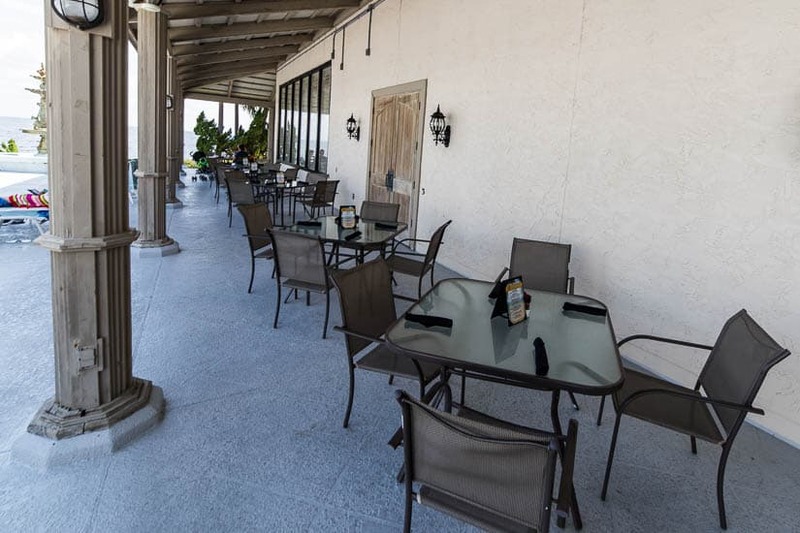 The resort campus is bursting with wonderful amenities to add value to your stay including an on-site golf course, four restaurants and bars, and four different swimming pools. Sprawling suites feature king-sized beds, spacious living areas with sofa beds, a full kitchen for your cooking convenience, and private balconies to take in the resort views. 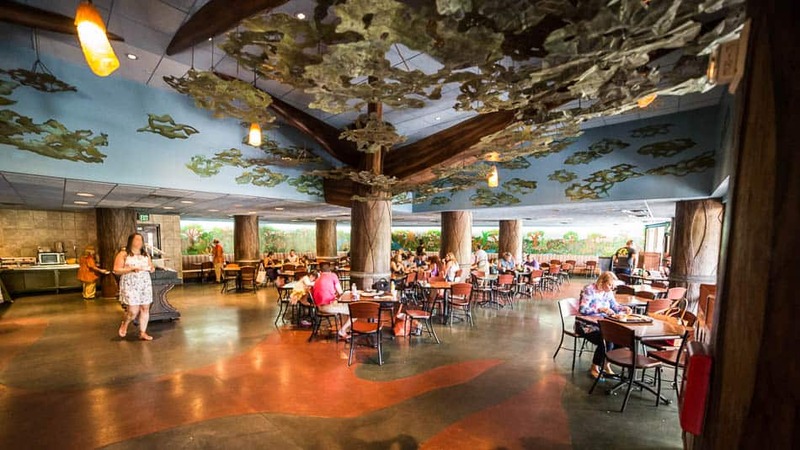 You’ll feel like you’ve entered the jungles of Africa with a stay at Disney’s Animal Kingdom Villas, located directly on the grounds of the Walt Disney World Resort. The property features more than 30 species of African wildlife that roam around the Sahara style landscape. While enjoying time at the resort, you can dine on traditional African dishes at the on-site restaurants, relax by the Uzima pool, and let the kids enjoy Simba’s activity club. There are two styles of resort villas: Kidani Village and Jambo House Villas. No matter where you stay, you’ll have access to queen size beds, kitchenettes, wet bars, flat-screen TVs, and WiFi. 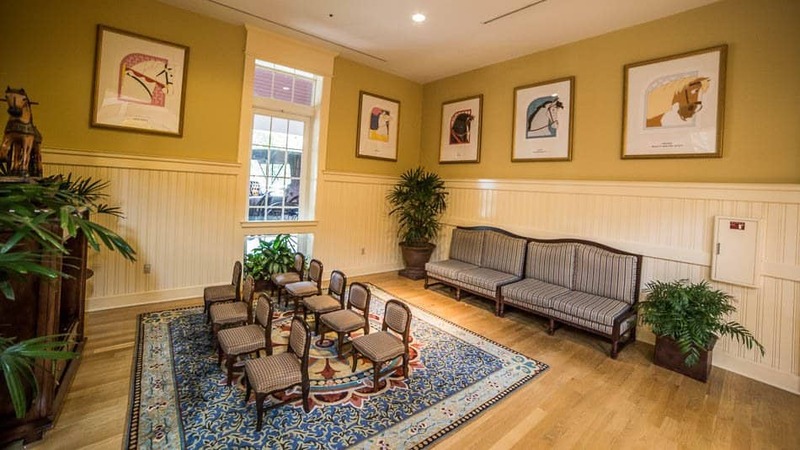 A whole different kind of Disney property, Disney’s Saratoga Springs is an equestrian-themed, Victorian-style resort mixed with the magic of Disney. 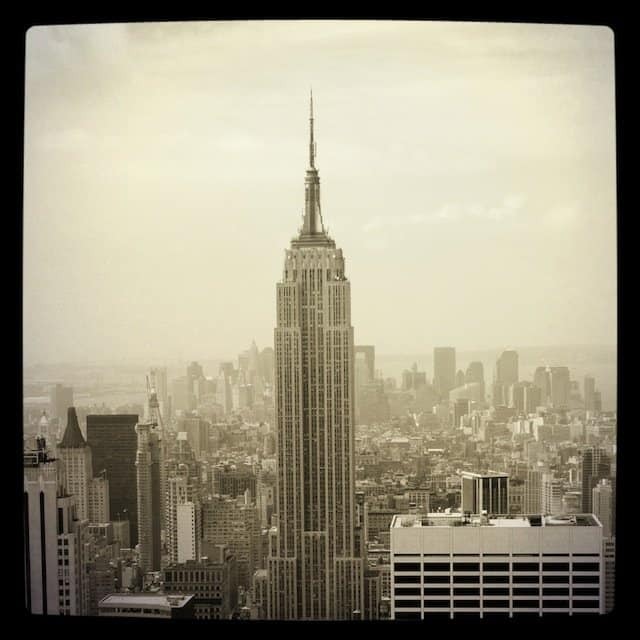 Staying here will make you feel like you’ve ventured back to 1800’s New York. On-site, you’ll find two sparkling swimming pools with a waterslide and play area for the kids, activities like movies under the stars, and a full-service spa for ultimate rejuvenation. Golf enthusiasts will love the prime access to Disney’s Lake Buena Vista Golf Course. And of course, Disney’s Saratoga Springs is situated mere minutes from Hollywood Studios, Epcot, and all the other famed Orlando theme parks. Accommodations are decked out with multiple spacious bedrooms, fully equipped kitchens, and fully furnished balconies. Another Orlando-area favourite is Vacation Village at Parkway. 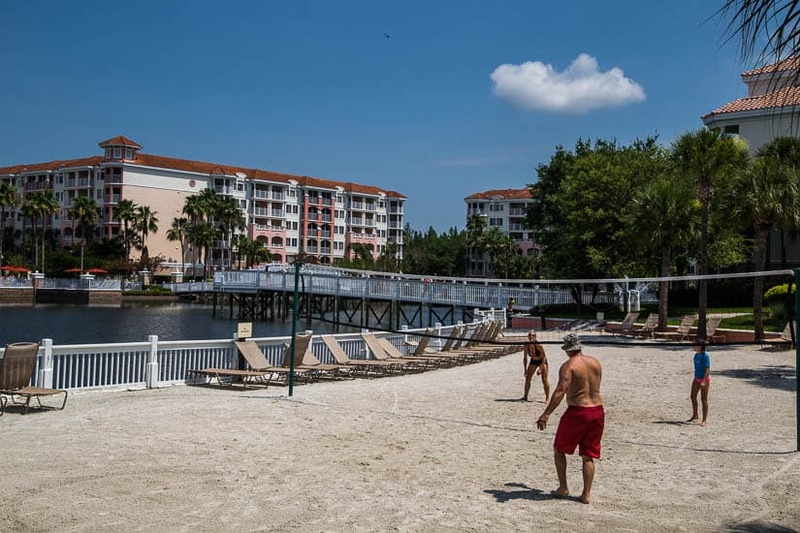 Enjoy the convenience of staying near Disney’s best parks, as well as other Central Florida attractions like the Kennedy Space Center, shopping outlets, and many championship golf courses. Whether you’re travelling with a large or small group, you’ll find a number of units featuring multiple bedrooms and bathrooms. En-suite luxuries include queen size beds, private patios, kitchenettes, and laundry machines. 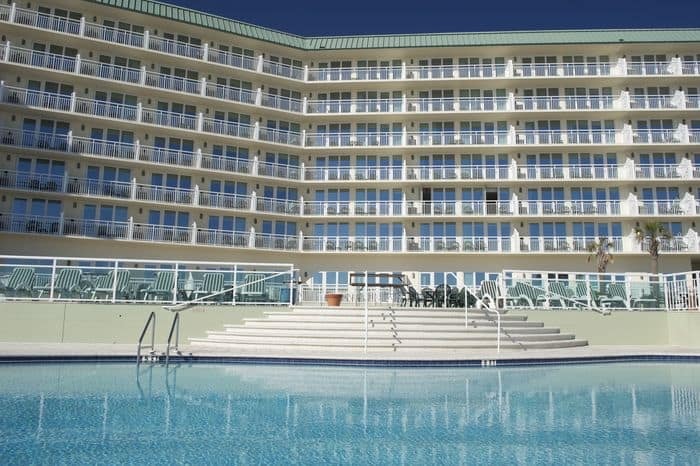 Stepping away from Orlando and towards the coast is Wyndham Bay Club II, located in Miramar Beach. This upscale property gives guests prime access to Sandestin Golf & Beach Resort, while offering its own unique amenities such as tennis courts, a health club, fishing, dining, and water sports. Nearby, you’ll find stunning beaches, sunset dinner cruises, shops and upscale boutiques, live entertainment, and many outdoor festivals. For accommodations, Wyndham Bay Club II offers units with miniature or full kitchens, whirlpool tubs, balconies, and spacious full bathrooms. 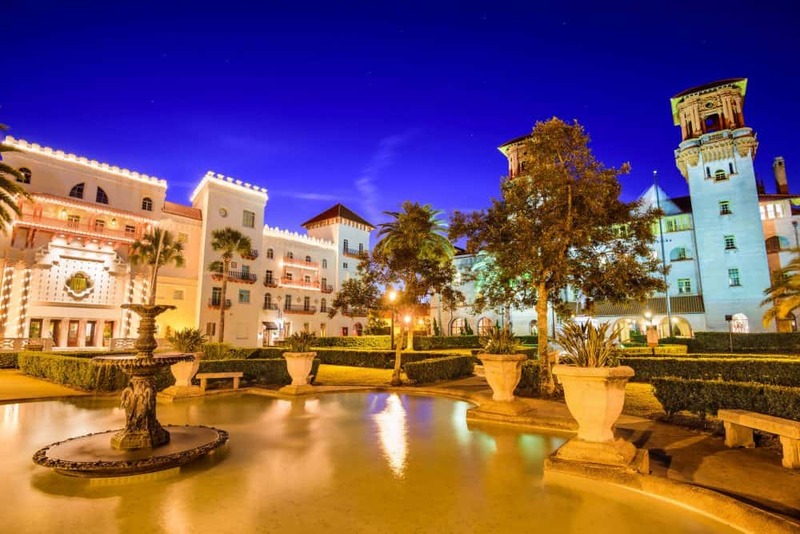 Venture to Ormond Beach for a relaxing vacation at the Royal Floridian Resort. You’ll have direct access to the sandy shores, perfect for relaxing under the sun or engaging in water sports like fishing and boating. The resort also offers an arcade room and a swimming pool to splash around in. Suites are equipped with air conditioning, cooking facilities, and laundry machines for the most convenient getaway possible. Located in beautiful Key West is Hyatt Beach House Resort. 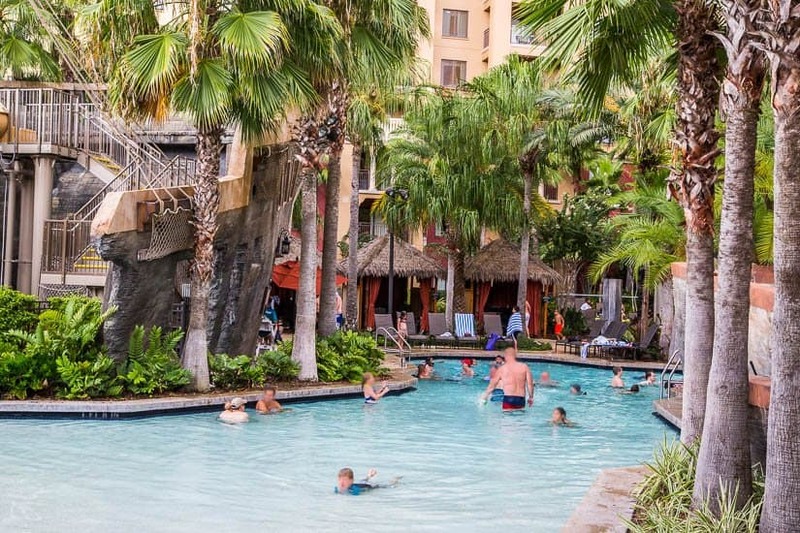 Besides being close to world-famous Duval Street, this resort also features opportunities for boating, fishing, snorkelling, scuba diving, and more. There are also ample scenic golf courses nearby, perfect for all levels. Amenities include beach access, swimming pools, and hot tubs. And as for accommodations, you’ll love the conveniences of en-suite cooking facilities, TVs, and air conditioning for those extra hot days. Stay in an oceanfront suite with prime access to the best of the famed Daytona Beach. These luxury timeshares come equipped with large living areas, kitchenettes, and flat-screen TVs. 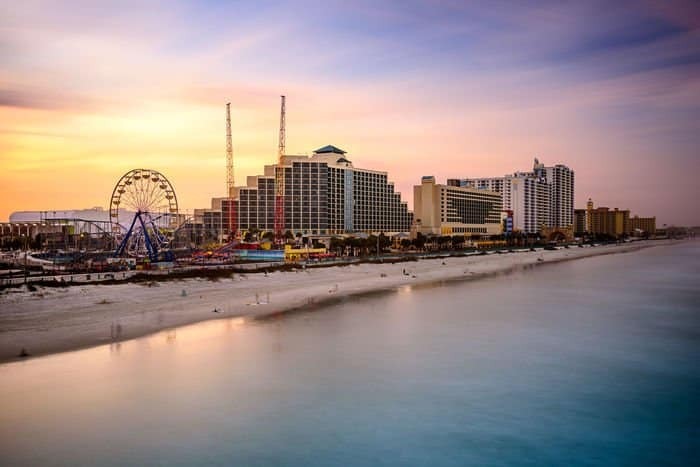 Daytona Beach is home to numerous restaurants, fishing opportunities, shopping centers, and the NASCAR auto racing track. 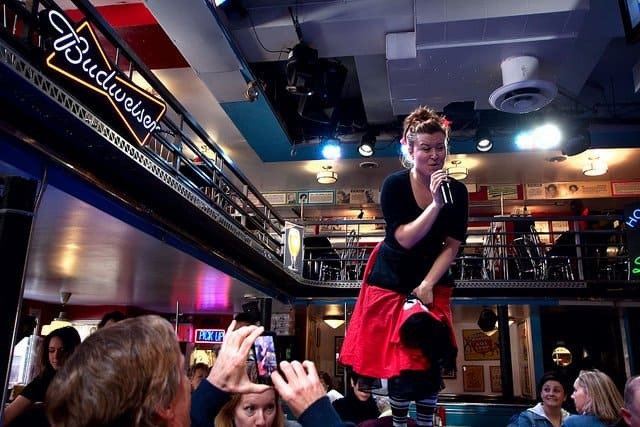 On-site, enjoy restaurants, live entertainment, saunas, and multiple swimming pools. Located close to downtown St. Augustine and 43 miles of beach, sits this deluxe Bluegreen Vacations resort. Perfect for the golf lover, the property is situated adjacent to two 18-hole golf courses. Directly on the grounds, you’ll find tennis, basketball, and volleyball courts, as well as a fitness centre. For relaxation, you have access to a heated swimming pool, hot tub, and fire pits. Units are perfect for families with full kitchens, one or two private bedrooms, cable TVs, and laundry machines. This post is brought to you in partnership with SellMyTimeshareNow. Infographic - where should I go on holiday? I have to personally vouch for the Hyatt Beach House Resort in Key West. Can’t say it’s better than the other locations listed in this article (because I’ve not been to any of the others) but have stayed at the Beach House Resort and it was gorgeous. Had an absolute blast in Key West and would go back for any excuse.